Amanda Ramey teaches violin and viola at Community Center for the Arts. Winner of the 2012 MTNA National Chamber Music Competition, she specializes in chamber music (classical music for 2-8 players) and in historically informed practice of Baroque music (period practice). She performs in several regional orchestra and chamber music groups, as well as several non-classical ensembles. After earning a Masters in violin performance at the University of Colorado, Amanda came to the University of Illinois to pursue an Artist Diploma in chamber music studies. While at Illinois, she studied under the Jupiter and Pacifica Quartets in a 2-year string quartet apprenticeship. Amanda’s major violin teachers have been Megan Freivogel, Sigurbjorn Bernhardsson, Lina Bahn, and Julian Ross. Amanda is the concertmaster of the Jacksonville Symphony, and also performs with the Champaign-Urbana Symphony, Sinfonia da Camera, and the Urbana Pops Orchestra. Amanda loves teaching and enjoys working with students of all ages. She has taught children as young as four and adults as old as 65. She believes that it is never too late to learn something new, and that anyone can learn to do anything as long as they want to do it. 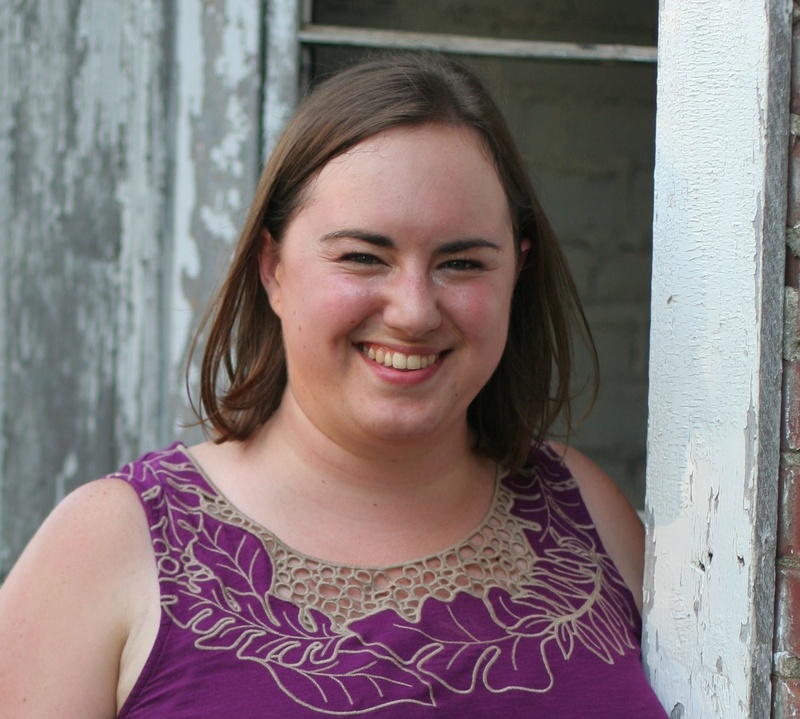 Amanda took courses in music education in college and studied the Suzuki method with William Starr. She has been teaching group classes and private lessons for eight years. She also has coached chamber music at Countryside School and in the University of Illinois School of Music Academy. Besides orchestra and chamber music, Amanda is also a serious student and practitioner of traditional fiddle music (Irish, Old Time, Klezmer) and tango music. She also likes to learn the dance forms related to these musics, and regularly attends classes and social dances that include folk dances, Baroque dances, and tango. She believes that the movement of the body through singing and dancing is integral to music production and music appreciation.